Why Do We Work in Afghanistan? Afghanistan has been deemed one of “the worst places in the world to give birth.” Delivering a baby here can be a life or death event – every thirty minutes another Afghan woman dies during childbirth, one of the highest maternal mortality rates in the world. For every woman who dies, it is estimated that 20 more survive with significant injuries, such as obstetric fistula. The threat to women’s health, and maternal health in particular, is made worse by the social and historical realities facing the country. Decades of war and instability have devastated Afghanistan’s health care infrastructure. 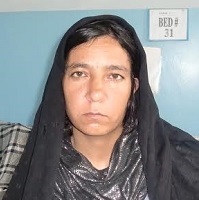 Women were banned from receiving treatment from male doctors under Taliban rule, and with few female doctors in the country, many illnesses were left untreated and births were largely done in the home with no skilled attendants present. Further compounding the problem are practices such as early marriage and lack of female education and literacy. Conditions for women have started to improve over the last decade, but there remains an acute need for targeted support in training medical personnel (especially women) and treating women who suffer from this debilitating injury. We provide grant support directly to this hospital. 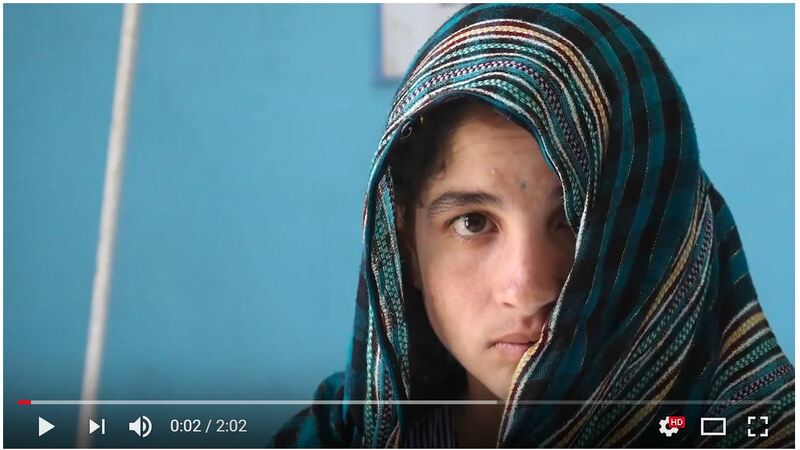 How will this help women in Afghanistan? We’ve helped fund Cure’s 18-month fellowship training program for female surgeons in obstetrics and gynecology, a program that enabled five graduates to receive advanced fistula training. 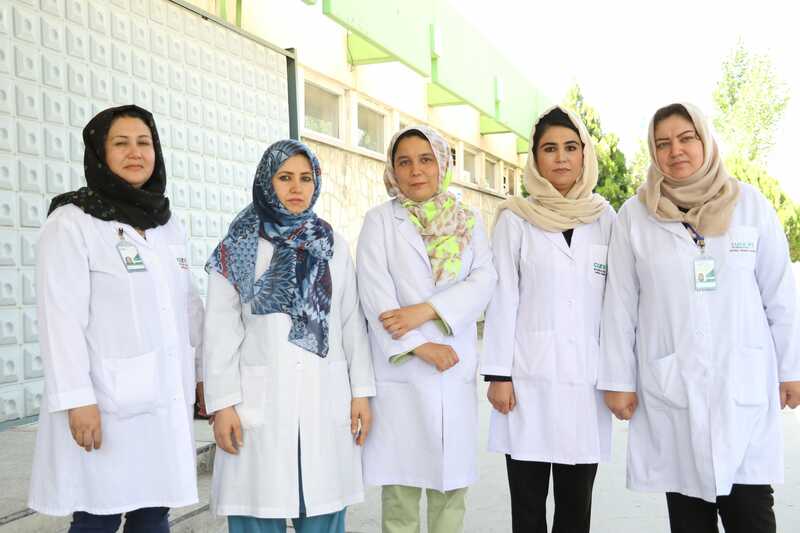 Those five women are now on staff at Cure International Hospital in Kabul, increasing the hospital’s capacity to treat even more women. Cure reported that they are on track to provide more fistula surgeries in 2016 than they have in any of the previous 10 years, and we are delighted to be their main funder for 123 free surgeries. In addition to funding surgeries, support from Fistula Foundation donors has funded a workshop for midwives, vital equipment upgrades, and patient outreach materials, such as educational brochures and TV/radio announcements. In 2012, we funded the construction of a new roof on the operating theater after it sustained significant damage during a particularly harsh winter the year before. In 2016, funding supported the training of 10 healthcare providers and 5 surgeons, as well as a workshop session for 45 midwives. 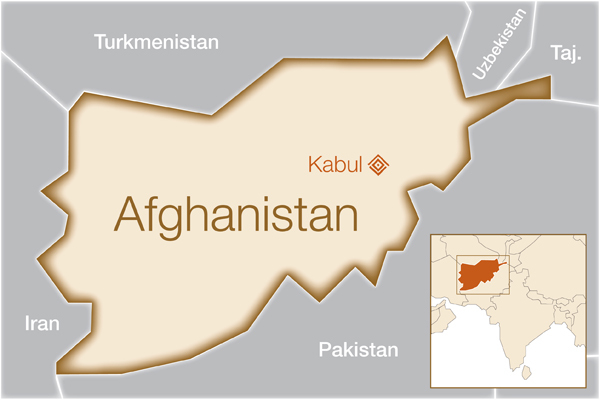 Campaign for Afghanistan – You Did It!